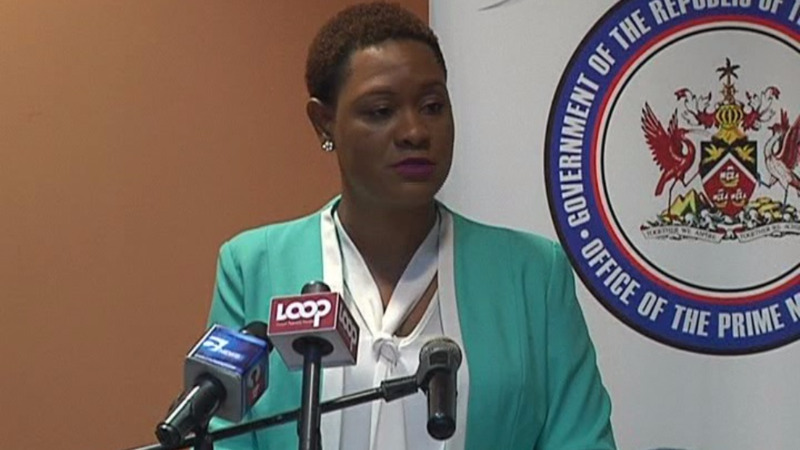 In what has been labelled a "progressive" judgement, the Family Court has granted a final Fit Person Order to Children's Authority Director Safiya Noel, to care for a child who was brought to the attention of the Children's Authority in 2015. In April 2017, a three-member team of investigators was assembled by the Ministry of Gender and Child Affairs to inquire into how a ward of the State came to be living at Noel's home. The investigation came after media reports indicated that in 2016, Noel offered her home as an option for the child’s placement, before making an application to the Family Court, in her private capacity, to become a fit person for the care of the child. According to the Children's Authority Act Chap. 46:10, a 'Fit Person' is defined as "a relative of a child or such other person, including a body corporate, authority, agency, or society established for the reception of children and young persons to whom the [the Children's Authority] Act applies and who is found by the Court to be a suitable person to care for the child." In determining the matter, the Court took into account the suitability and capacity of Noel to meet the child’s welfare needs. Children's Authority Chairman Hanif Benjamin said “the first task of the Board when it assumed office in August 2017, was to review and implement the recommendations that came out of the investigation into staff of the Authority taking children into their care.” The investigation was commissioned by the Office of the Prime Minister. 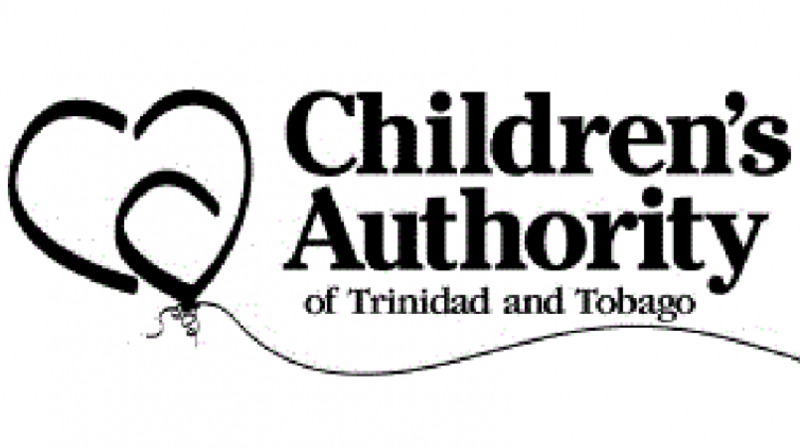 The Children’s Authority of Trinidad and Tobago is continuing efforts to recruit persons who are willing to provide a loving home to a child through Foster Care. It also is expected that very soon staff of the Authority will have an opportunity to do the same. 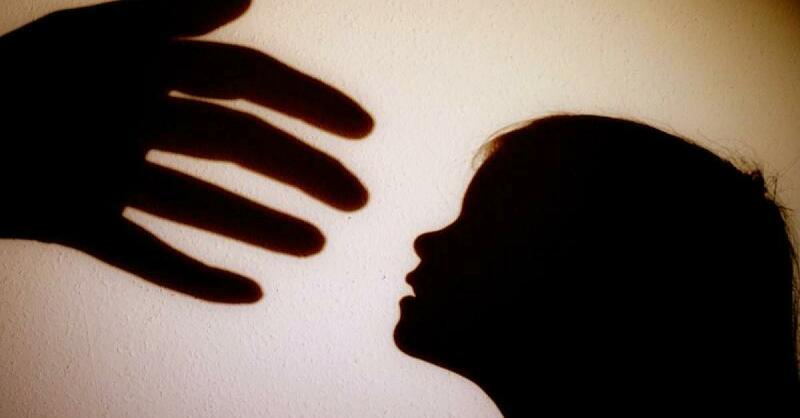 The Authority continues to appeal to the public to consider becoming a foster parent. For more information on Foster Care, interested persons can call 627-0748 ext 2012, 2132 or 2138.